With smartphone makers ditching the headphone jack in the hopes of a truly wireless future, we're having to rely on Bluetooth devices like earbuds and headphones more and more. But the downside here is that these devices aren't physically connected to your phone in any way, which makes it way too easy to leave an important accessory behind. Thankfully, there's an easy way around this problem. 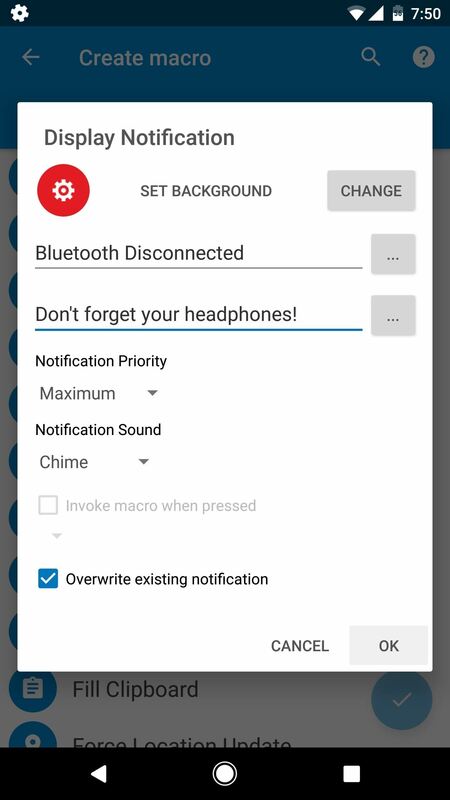 By using the Android automation app MacroDroid, you can make sure that your phone always notifies you when you leave your headphones behind. 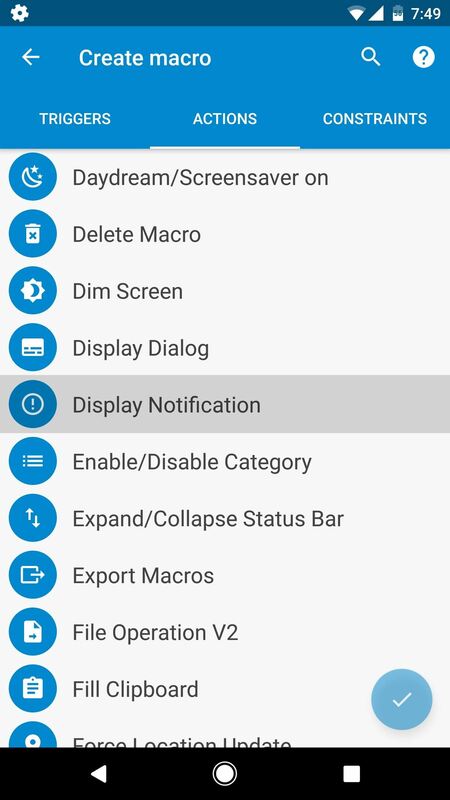 First up, you'll need to install MacroDroid if you haven't already done so. It's a great app with tons of uses, but even this one simple feature makes it more than worth a download. 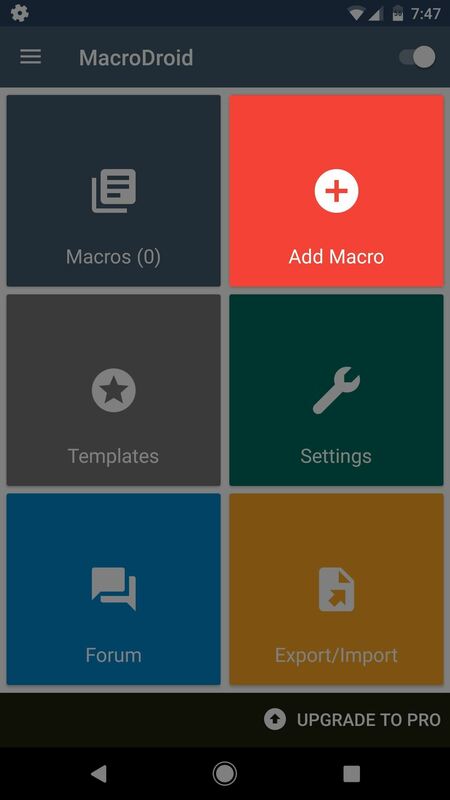 Open MacroDroid and tap "Add Macro." 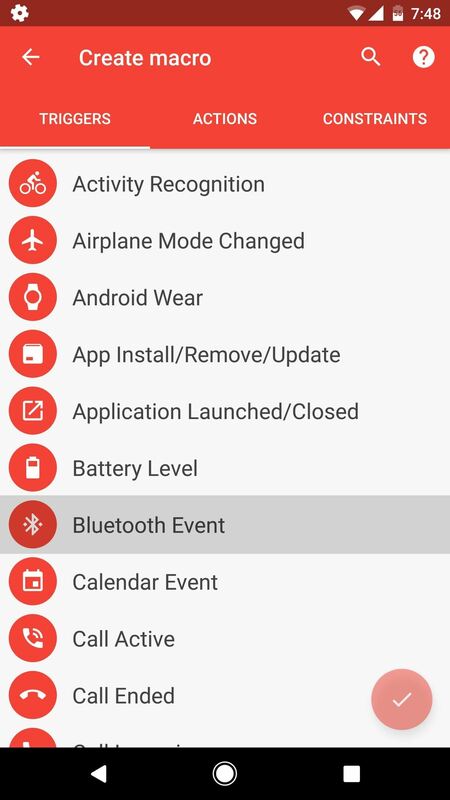 Next, from the Triggers tab, scroll down a bit and select "Bluetooth Event." After that, select "Device Disconnected" from the popup. 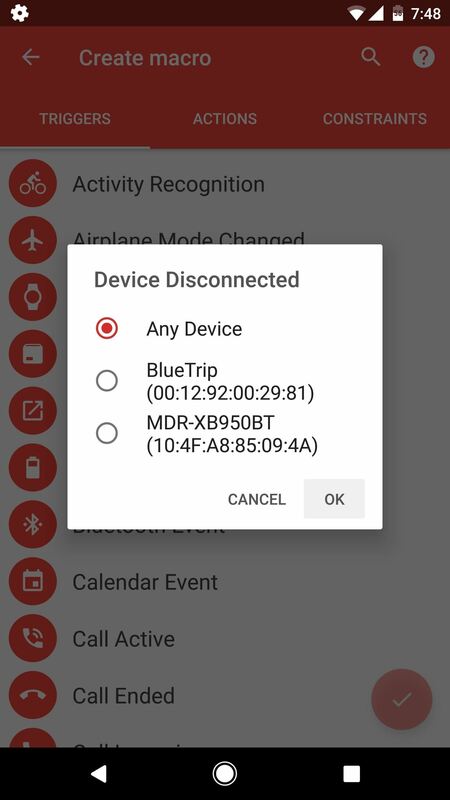 Next up, you'll have a choice: Either select one of your previously paired Bluetooth devices if you only want this functionality for a particular pair of headphones, or select "Any Device" if you'd like to be notified whenever any Bluetooth device gets left behind. Select the Actions tab, then scroll down and choose "Display Notification" from the list. 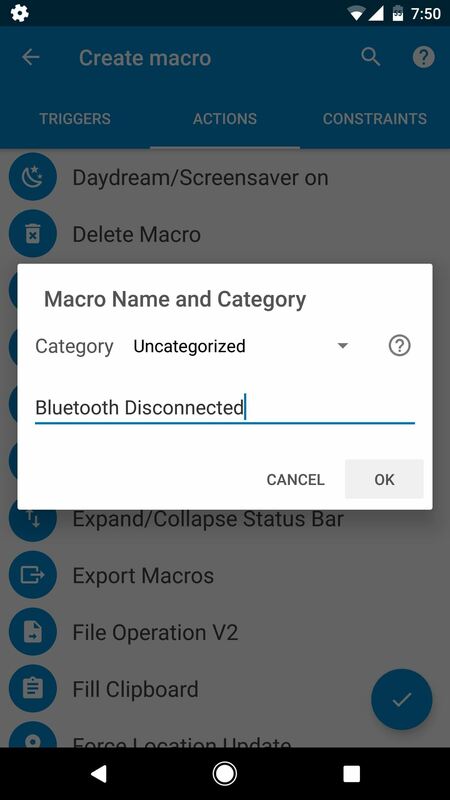 After that, type "Bluetooth Disconnected" into the top field, then write a message like Don't forget your headphones in the second field. 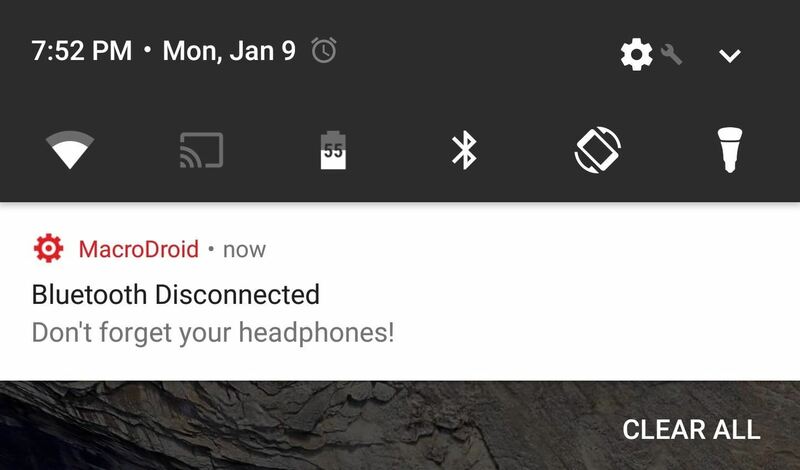 This is the text that will be displayed on a notification when you leave your headphones behind. 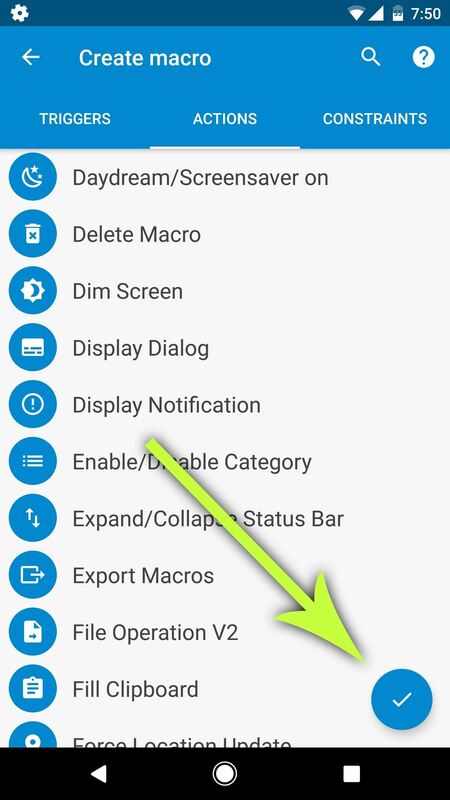 Beyond that, set the Notification Priority drop-down menu to "Maximum," then choose a nice and loud ringtone as the Notification Sound. 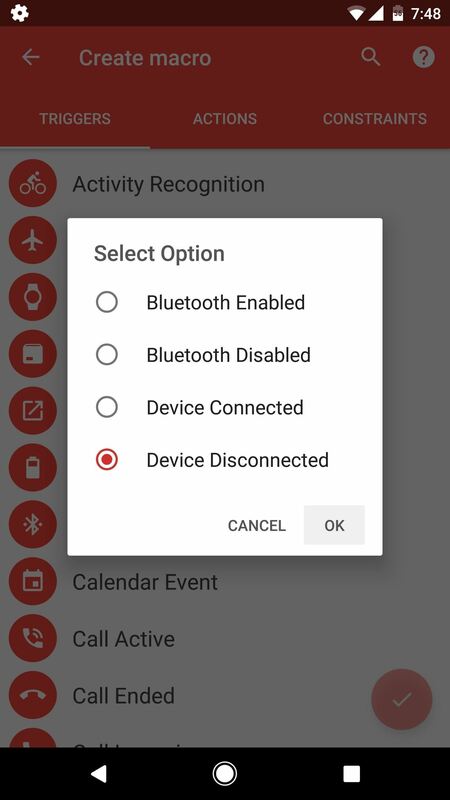 Finally, tick the box next to "Overwrite existing notification," then press "OK."
When you're done with that, tap the check mark near the bottom-right corner, then type "Bluetooth Disconnected" into the field on the popup. When you're done there, just tap "OK," and your new headphone-saving automation macro will be finished. From now on, whenever you leave your Bluetooth headphones behind, you'll get a notification as soon as you get out of range. This will also happen when you purposefully disconnect your headphones, but that's a minor byproduct of your new macro. Bottom line, your phone will beep to give you a gentle reminder whenever you leave your headphones behind, so you don't have to worry about losing expensive accessories anymore.